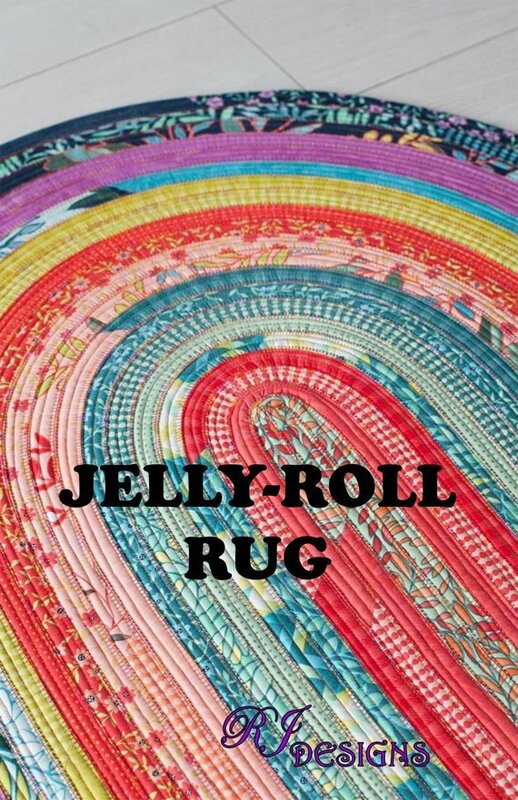 Use a jelly roll, or 2.5 inch strips from your stash. Batting scraps can be used or take advatage of a roll of batting already cut for you. Pattern purchase required. 15% off all supplies purchased at Stash.